I'm back from vacation and ready to write. In other big news I just landed my first full-time salaried job! I had a good couple of weeks. I told myself once I got a full-time job one of my rewards would be a new gaming console, so now I have to make a decision. 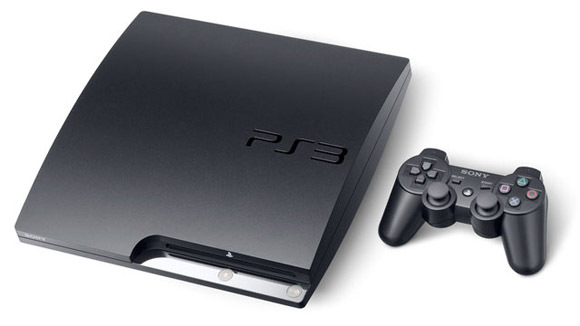 Should I get a PS3 or a 3DS? I really can't make up my mind. The 3DS has a few awesome 3D remakes of some of my favorite games. Namely, Star Fox 64 and Ocarina of Time. I'm sure down the line they'll release some new Mario platformers, which I'll eat up. Nintendo has also announced a new Smash Bros game for the 3DS and I don't want to pass that up, although it may be years away. The PS3, on the other hand has a HUGE backlog of games already. It's been out about the same amount of time as the Xbox 360 and has fallen in price many times. The built in Blu-Ray player would be a cool added bonus. I've wanted to check out the Uncharted series, Little Big Planet, Infamous, Warhawk, Demon Souls, and God of War III. The real draw for me here are the PSN downloadable games. I haven't regretted any money I've spent on XBLA and I'm sure I would love the downloadable titles from PSN as well. Off the top of my head I want to try Flower, the Pixeljunk series, Fat Princess, and 3D Dot Game Heroes. Not to mention the Final Fantasy's available for download as PS One Classics. Looking at my lists I can tell PS3 has a bigger backlog now, but I just love the potential of the 3DS. The other reason I hesitate to buy a PS3 is because most of the games I buy are cross-platform and I'll always choose the 360 over the PS3. So, readers, please help. I truly can't make up my mind. If you own a PS3, 3DS, or both, leave me some feedback in the comments. I'll owe you one. I own both of those consoles right now. Currently the PS3 is the best choice, IMO. There is still significant risk with the 3DS, especially with the Vita positioned at a sane price point and sporting killer specs. Nintendo's hold on handheld dominance has never been as shaky as it appears to be right now. Maybe the 5th Xbox is the charm? Without a doubt, get a PS3. There's only a small handful of games exciting for the core Nintendo fan coming out this year and only one of them is available now. I have both and they're both great; I especially love being able to watch Netflix on my 3DS throughout the house. Take that away though and you have a $250 ticket to the waiting game. 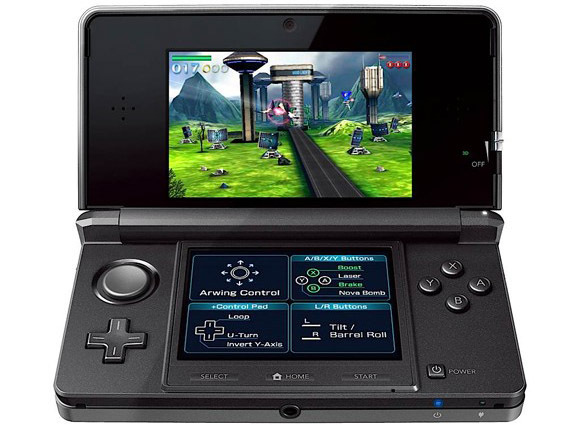 Whether or not the 3DS will take off like the original DS is still yet to be seen. One of the biggest issues facing the system is people simply don't identify it as a brand new console with new, shiny selling points. Instead they think it's an updated DS. This and the poor launch library are combining to make the 3DS underperform. That said, I personally think it can recover. In two or three years, there will probably be a lot of great games available. For now, I find myself frustrated with the system and sub-par e-shop offerings. Buyer beware. The PS3, as you mentioned, has a great library with a lot of great games for you to work through until the November release onslaught. PS3 no contest. I am not a big console player, but games like Dragon Age 2 and others would tip it in its favor.